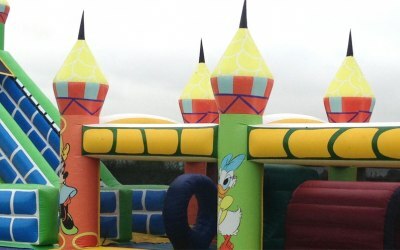 Welcome to Bouncy Castles of North London, the professional bouncy castle supplier for North London for over 17 years. 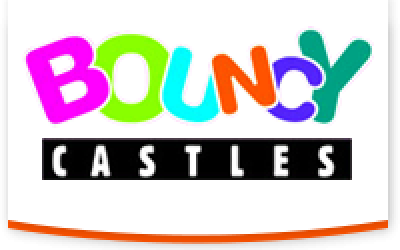 Bouncy Castles of North London is a family run business that offers customer service that is second to none. 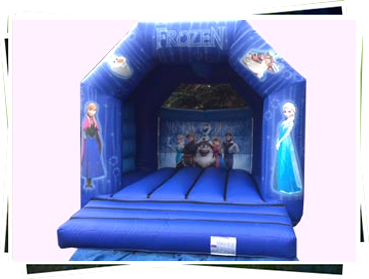 All our inflatable bouncy castles are of high quality with up-to-date artwork to match the party. 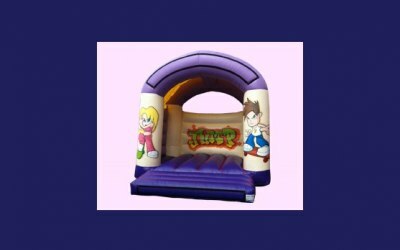 We offer good, honest advice and are always happy to help with any orders or enquiries. 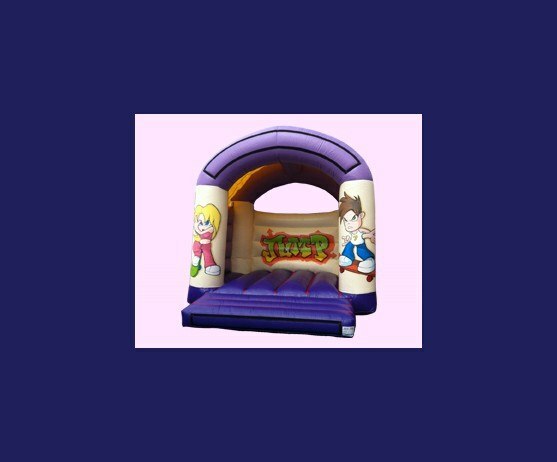 We deliver and set up bouncy castles seven days a week. 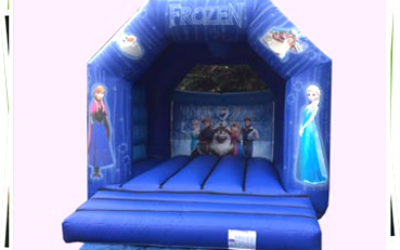 Get quotes from Bouncy Castles of North London and others within hours.